You asked for it so we delivered! 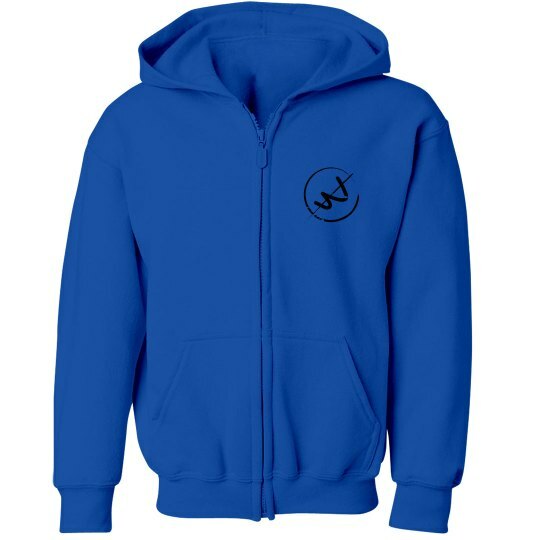 Same quality and feel as our popular Unisex Gildan Heavy Blend Full Zip Hoodie, but for youth. Get matching hoodies for the whole group!